Tindalos Interactive today offers players the opportunity to wage war on an intergalactic scale as they announce a price discount event and free week for the science-fiction MMORTS game, Etherium. The explosive sci-fi RTS is now available as a free download through Valve’s popular digital distribution platform, Steam, providing an entire week of free-to-play gaming until the event ends on July 20th. Today also marks the beginning of a limited-time sale as various regions across the world can now purchase the game for a huge 50% off. 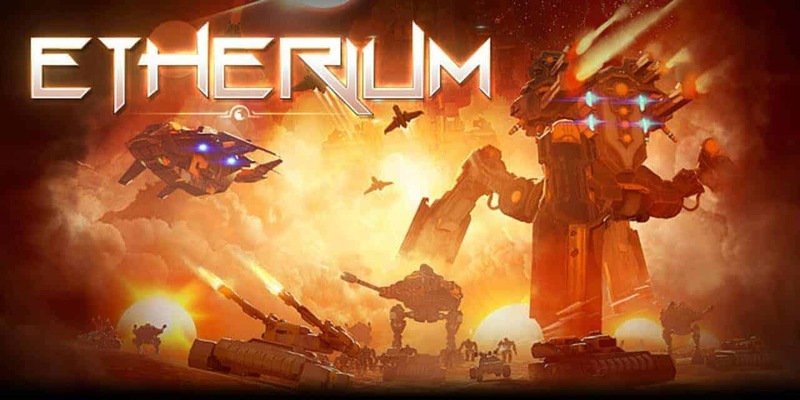 Etherium sees players manage resources, construct outposts and battle for control over important areas of the map as you crush your opponents with an impressive variety of units, taking the battle to the enemy on land, sea and air. Scientific research also plays a vital role as you’ll need to develop an in-depth tech tree to unlock a variety of new units, upgrades and structures to give you an edge over your opponents.